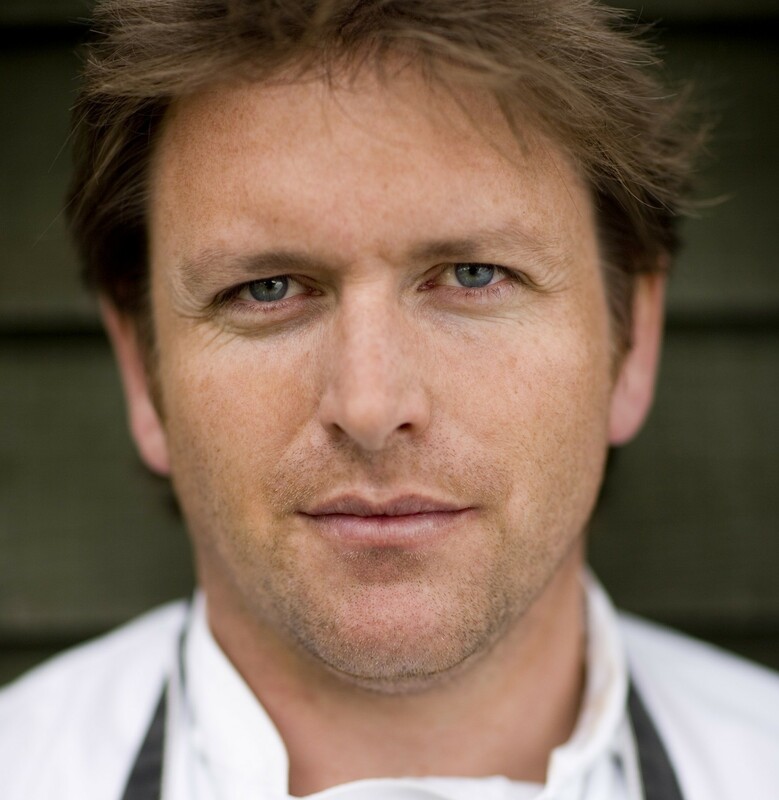 Celebrity chef James Martin has been confirmed as the headline act for this year’s Taste of Grampian food and drink festival. The former host of the popular Saturday Kitchen television programme will display his culinary skills to visitors attending the event, which takes place on Saturday, June 3 at the Thainstone Centre in Inverurie. Mr Martin, who previously attended the award-winning event in 2001, said: “It has been a busy 16 years since I was last at Taste of Grampian and I’m really looking forward to heading back to an area so well known for its fantastic produce. Launching the event at an Aberdeen and Grampian Chamber of Commerce business lunch at Pittodrie House Hotel, event chairman John Gregor also unveiled plans to extend this year’s event to include an evening music festival featuring a display of street food, craft beers and spirits and local entertainment. He also confirmed the Specially Selected Pork brand would once more act as the headline sponsor for the event. The brand, which is present on meat from Scottish pig farms under quality assurance schemes supported by the Scottish SPCA, is run by Scots red meat promotion body Quality Meat Scotland (QMS). Mr Gregor added the event would once again feature more than 180 stand holders including regional food producers, arts and crafts companies, beer and wine firms and local hotels and restaurants. There will be several indoor and outdoor cookery demonstrations, the popular Press and Journal/Evening Express Motor Show, and a host of live music and entertainment. Now in its 18th year, Taste of Grampian is organised by ANM Group, Aberdeenshire Council, Opportunity North East, the Press and Journal and Evening Express.